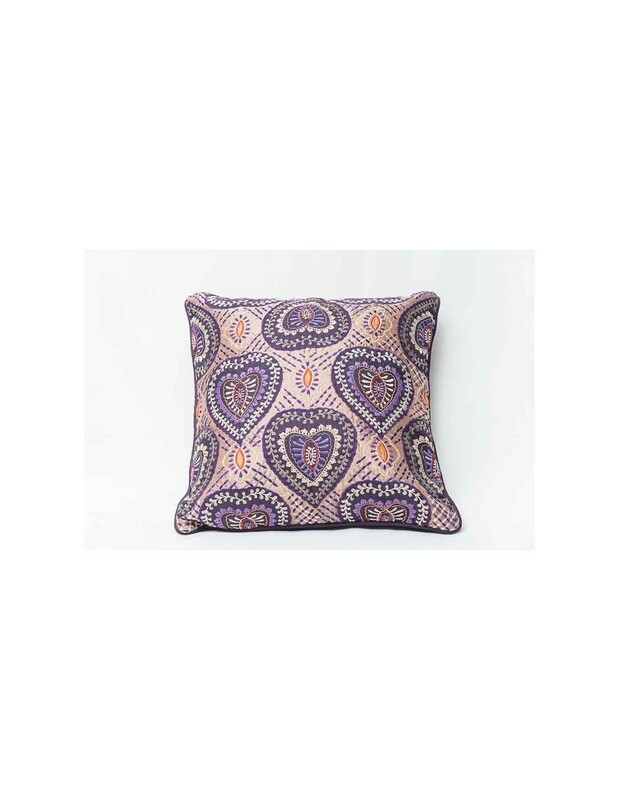 Decorative embroidered cushion. Hidden zipper and patting included. 100% polyester. 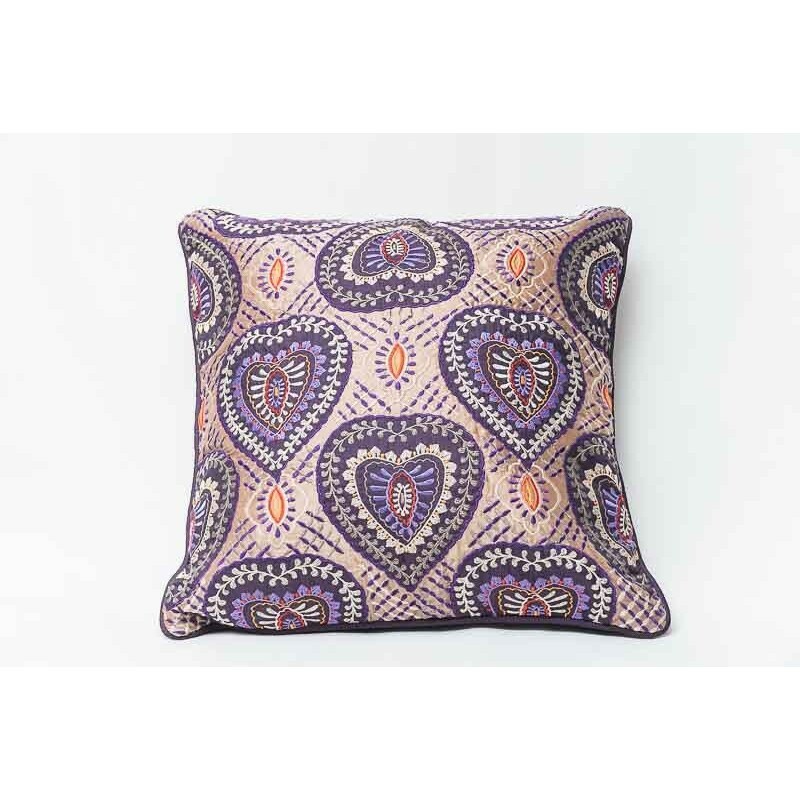 Bright and cheerful decorative cushion. Hand decorated, in polyester. Dimensions 40x40, provided with hidden zipper on the back and padding.